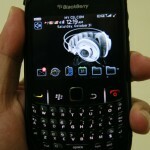 Home » Mobile » Grab 2 Exclusive XBerry Party Invites! 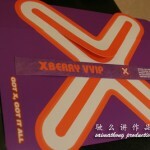 Grab 2 Exclusive XBerry Party Invites! When, Where, Who, How, Why? 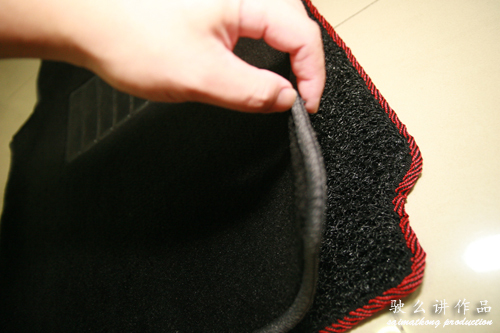 You’re able to collect your BlackBerry 8520 smartphone on the spot! There’s amazing lucky draws too. 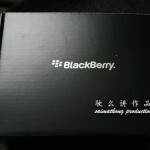 Party invites will be sent exclusively to the discerning ones who pre-registered for their BlackBerry Curve 8520 smartphone. So pre-register yourself now to enjoy all the benefits.